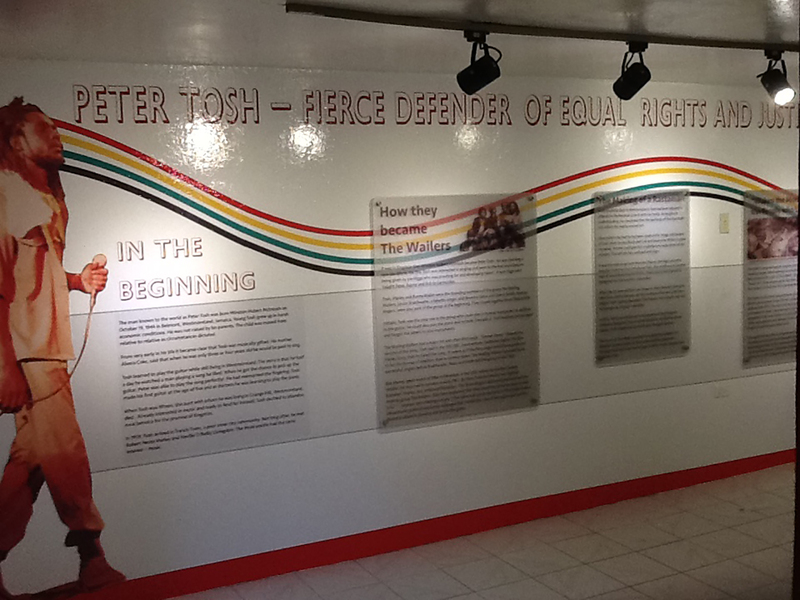 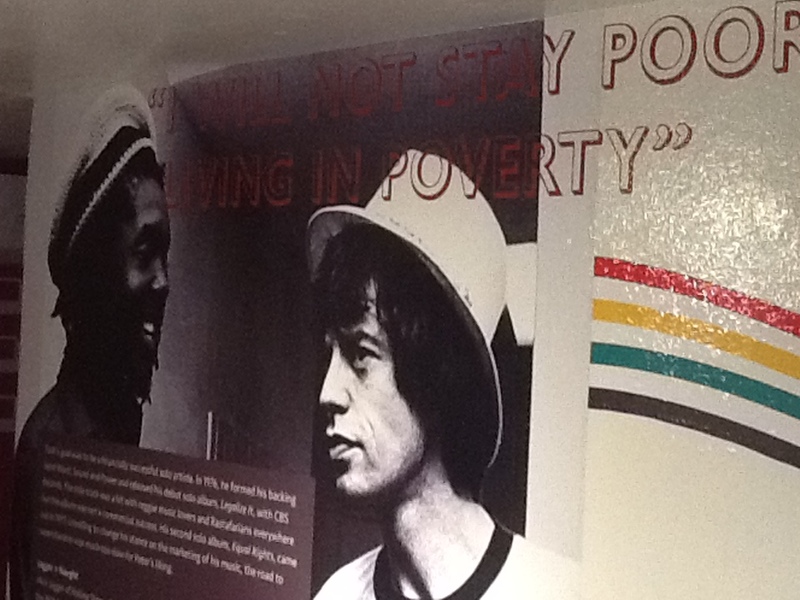 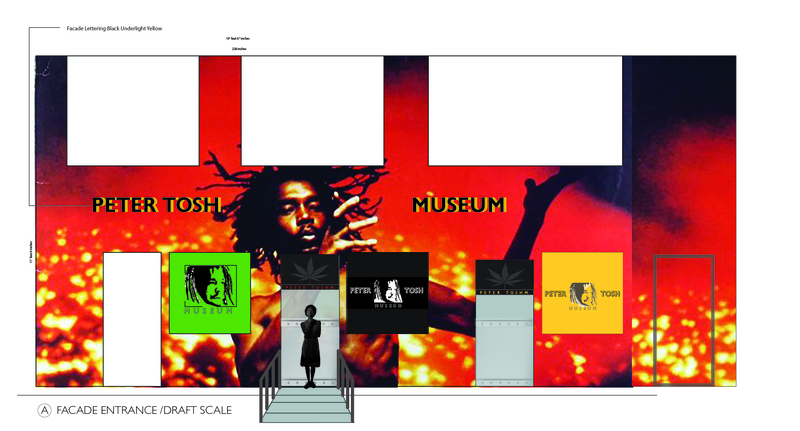 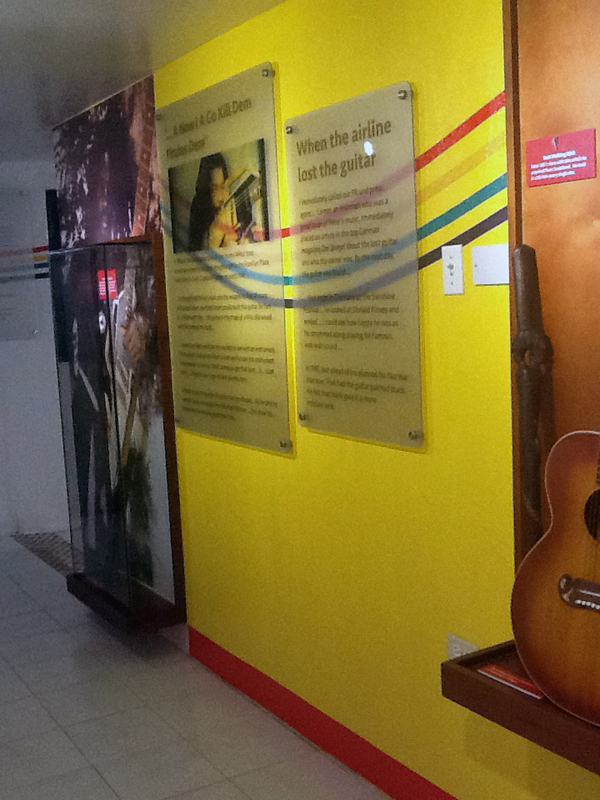 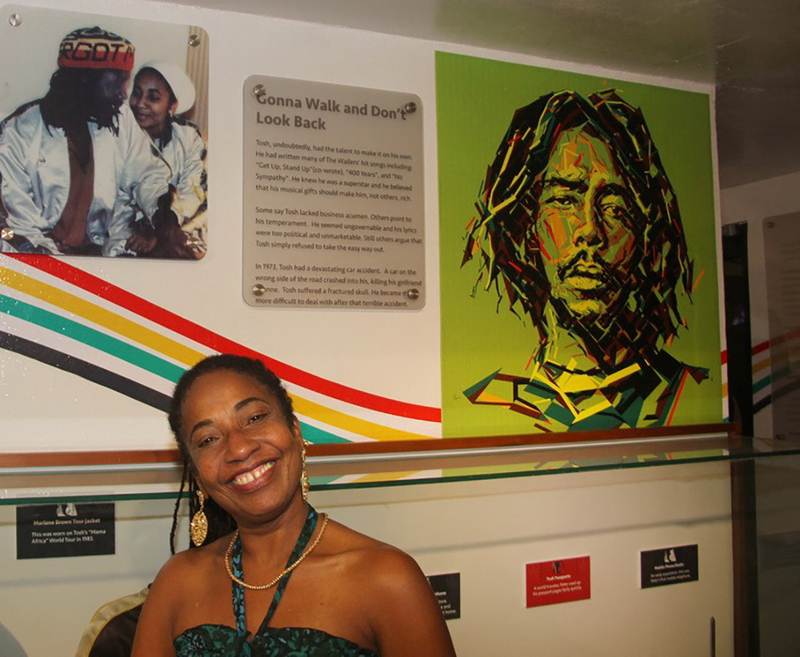 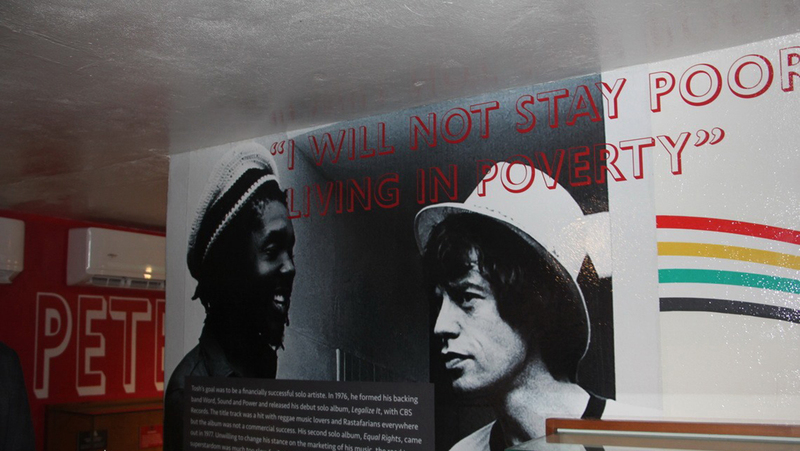 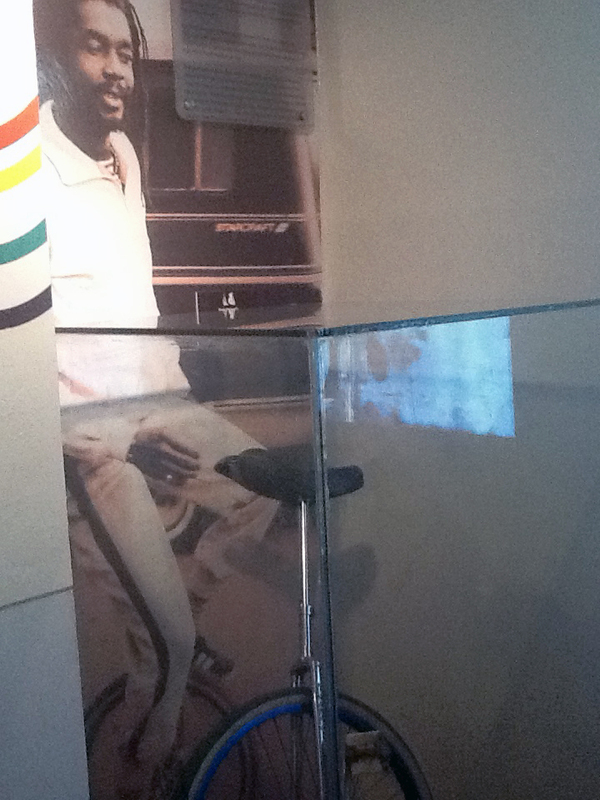 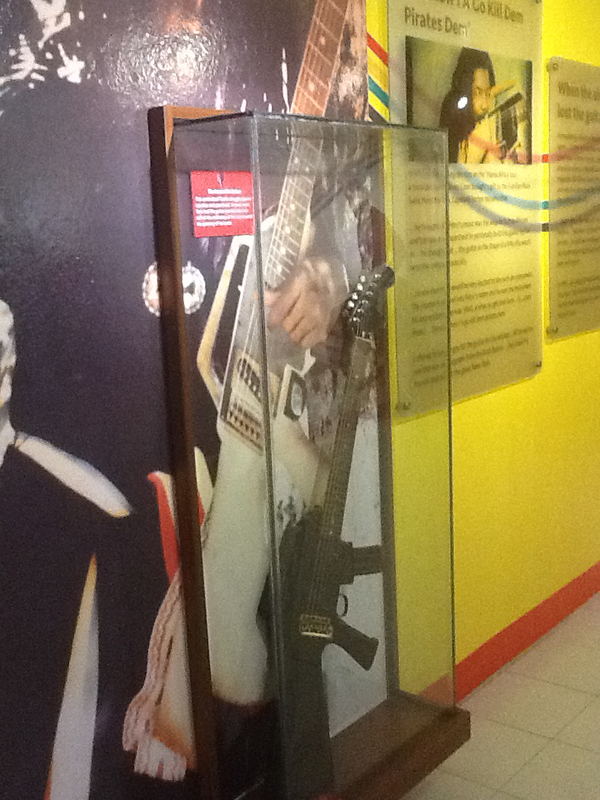 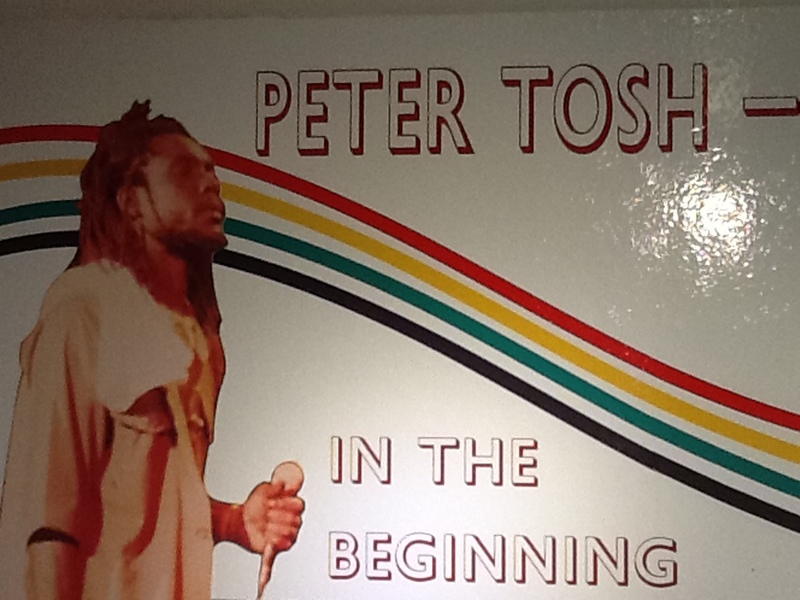 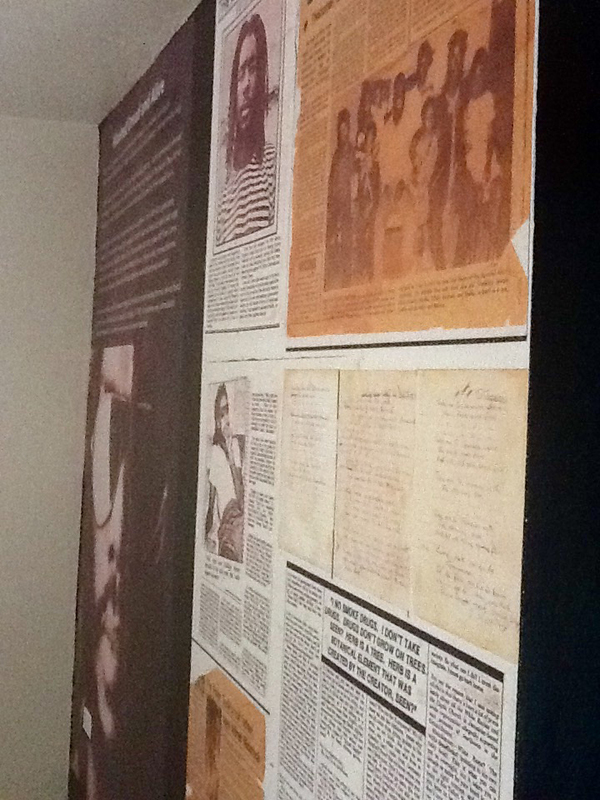 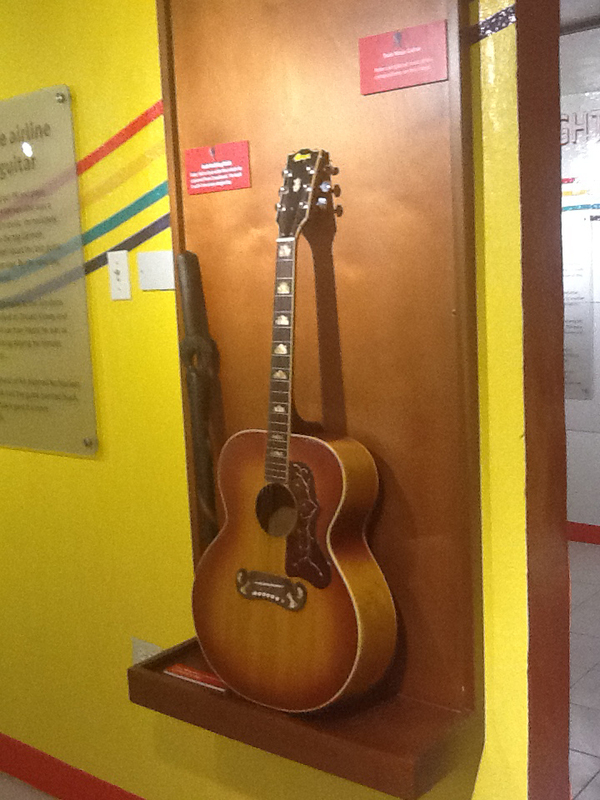 The Peter Tosh Museum project included exterior and interior visual and interactive design. 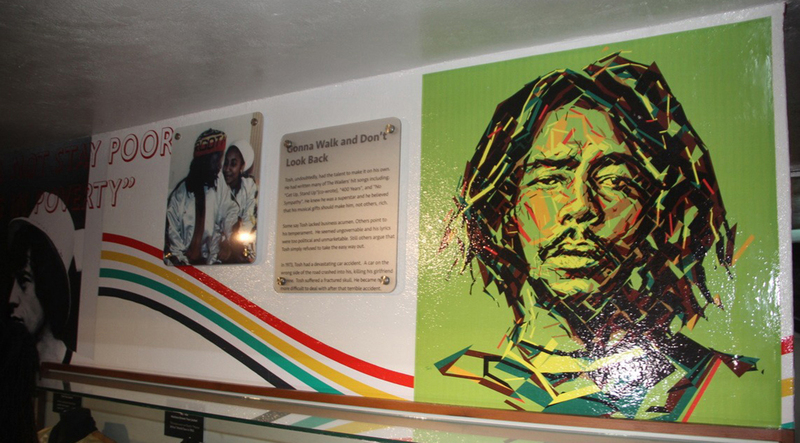 From concept to completion, Art On The Loose Creative Therapists developed a visually stunning, interactive space with a focus on communicating the life of Reggea music legend, Peter Tosh. 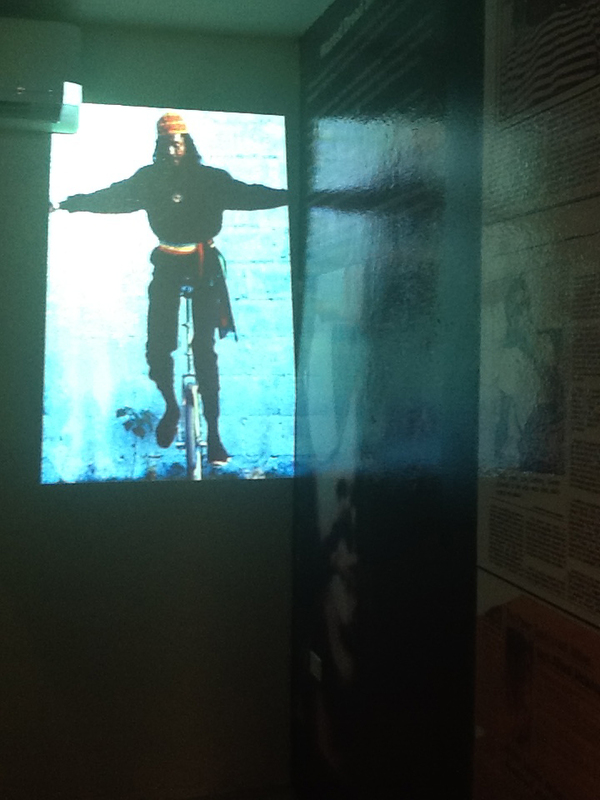 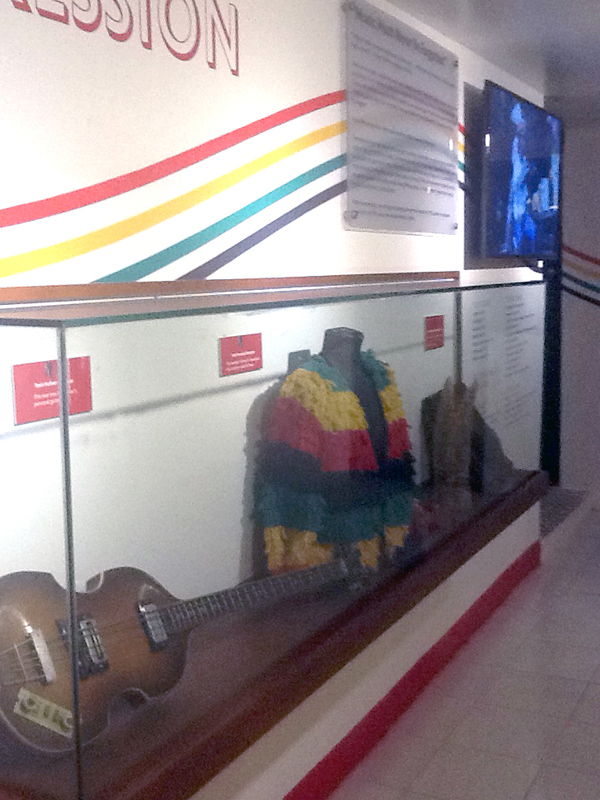 The exhibit included display case design throughout for the priceless memorabilia, multimedia interactive displays, animated projection of Peter Tosh on his iconic unicycle and preservation of historic images, newspaper clippings and a multitude of other visual components.